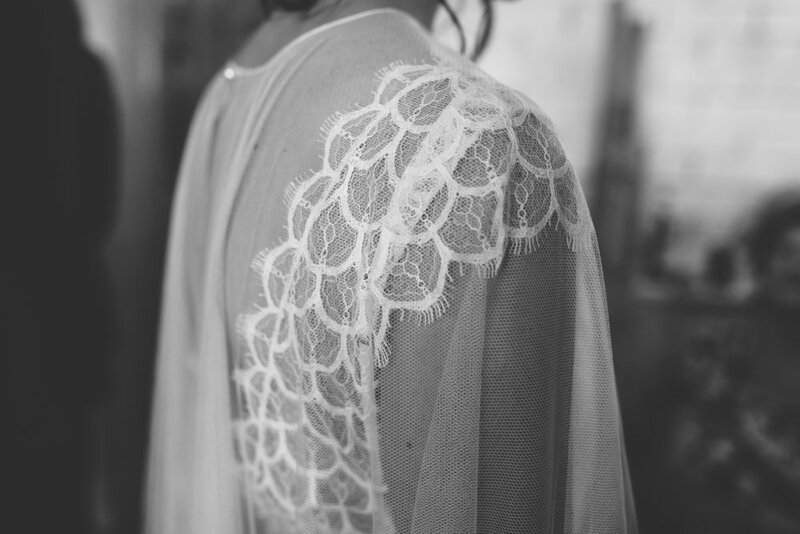 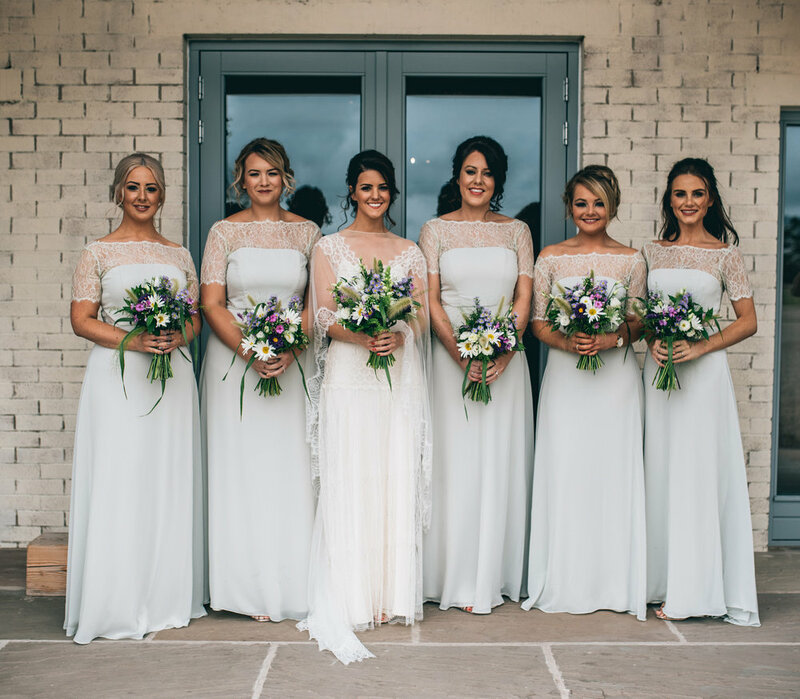 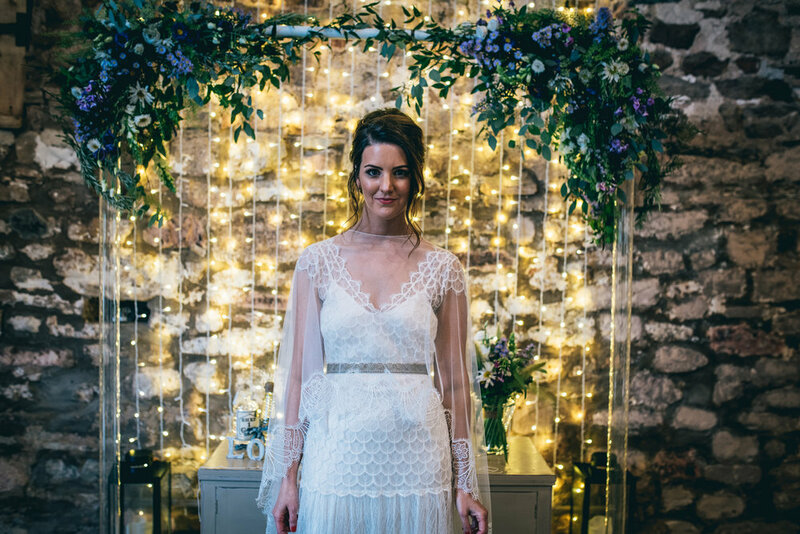 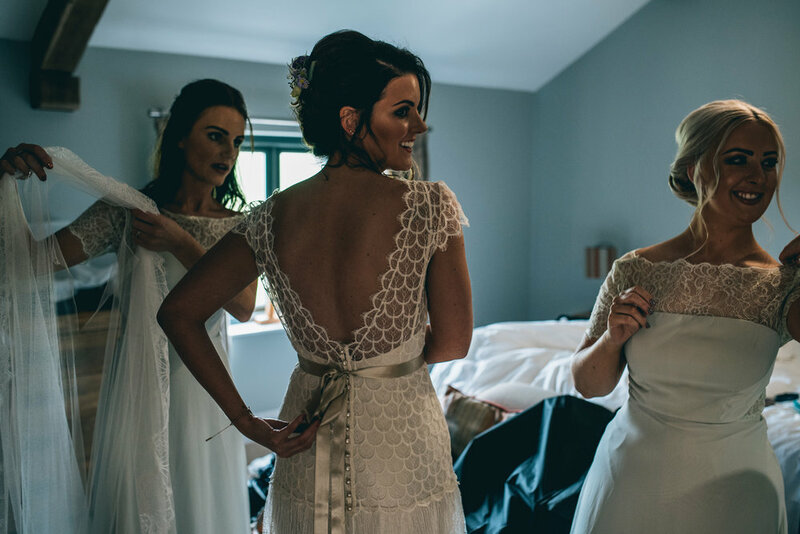 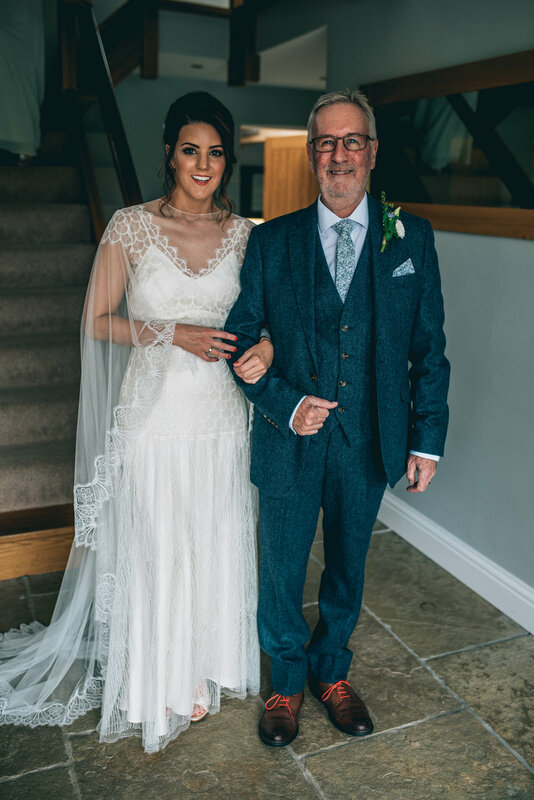 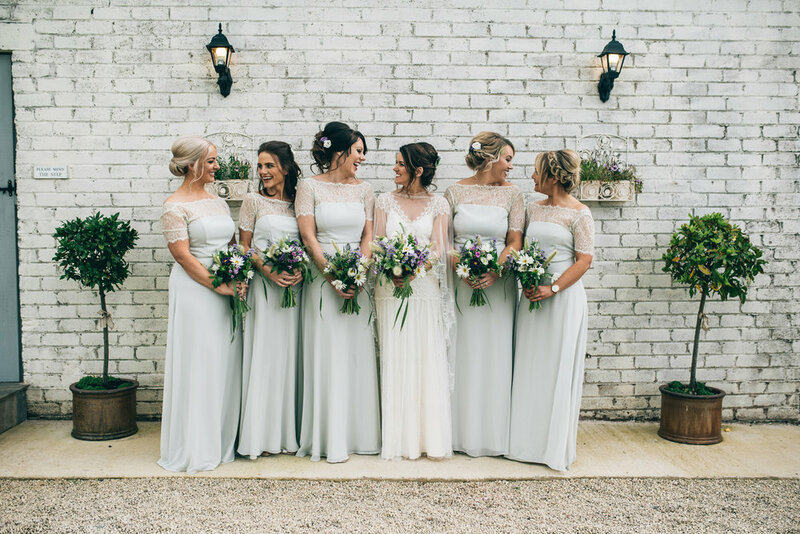 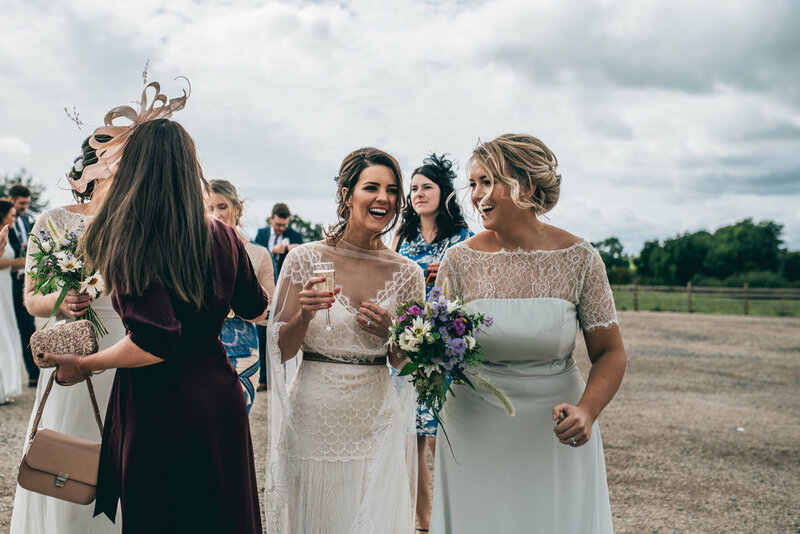 Lucy opted for the beautiful Astilbe as her wedding gown, and it really did suit her perfectly. 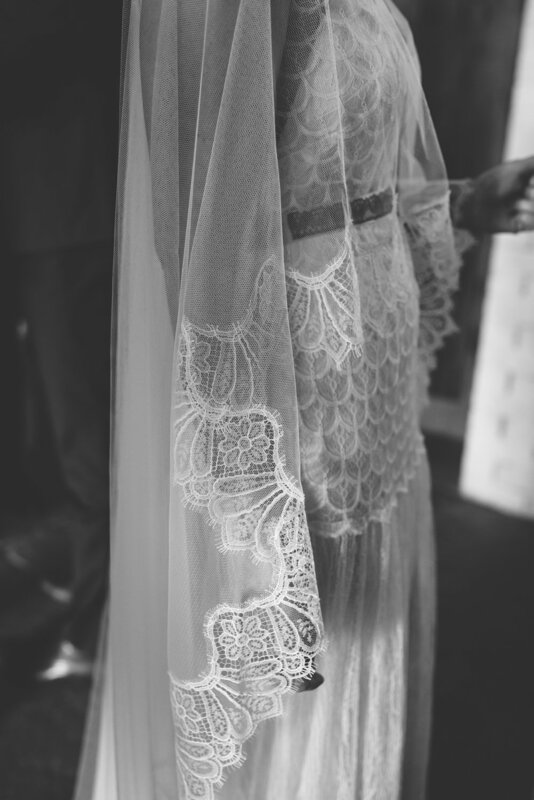 She added a metallic lace belt and a lace edged cape to complete her look. 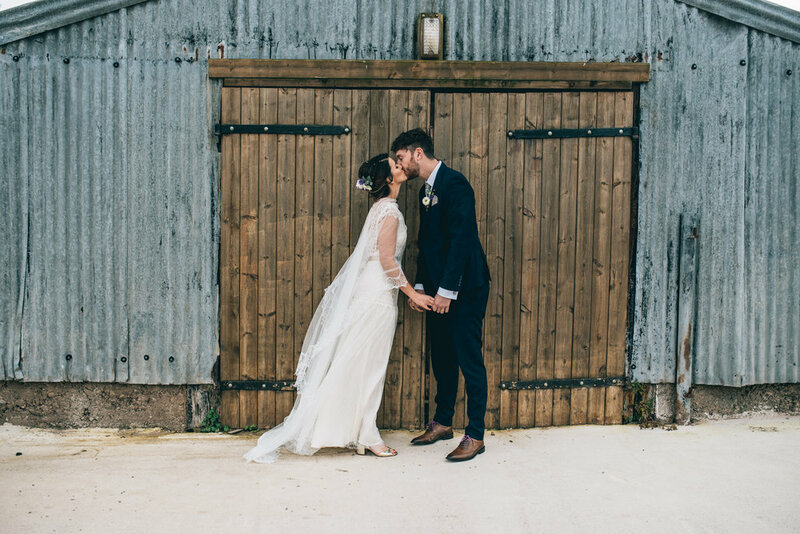 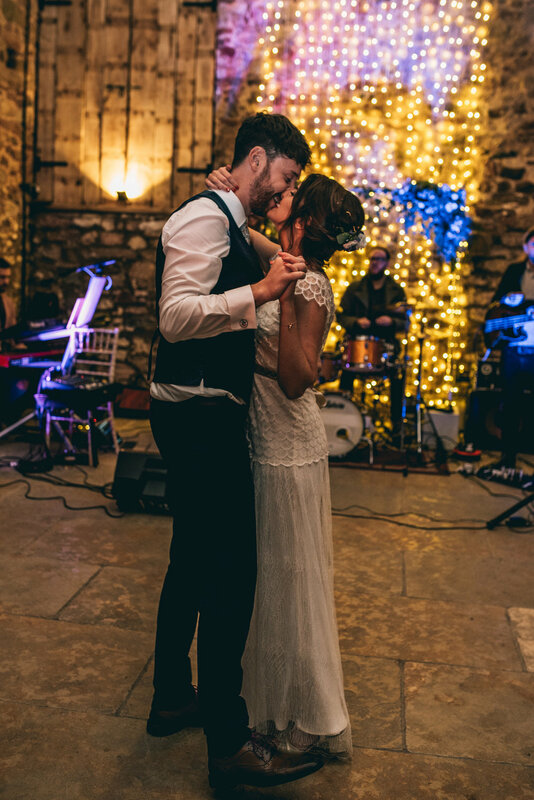 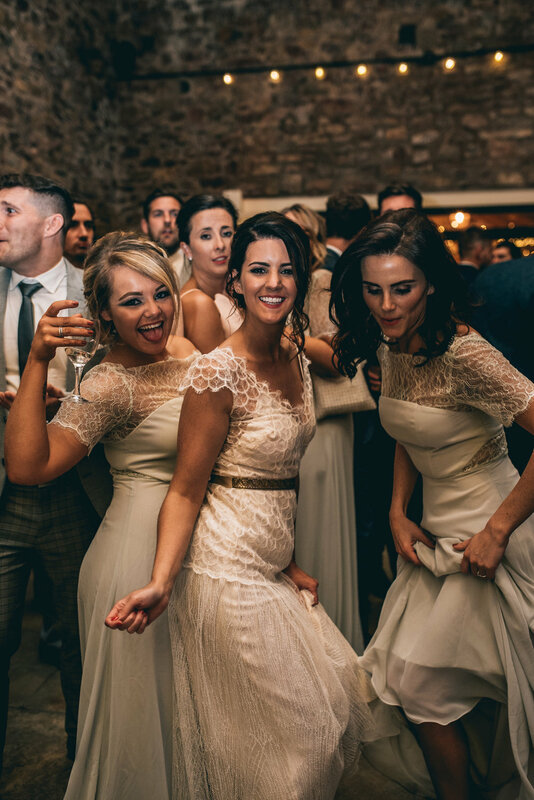 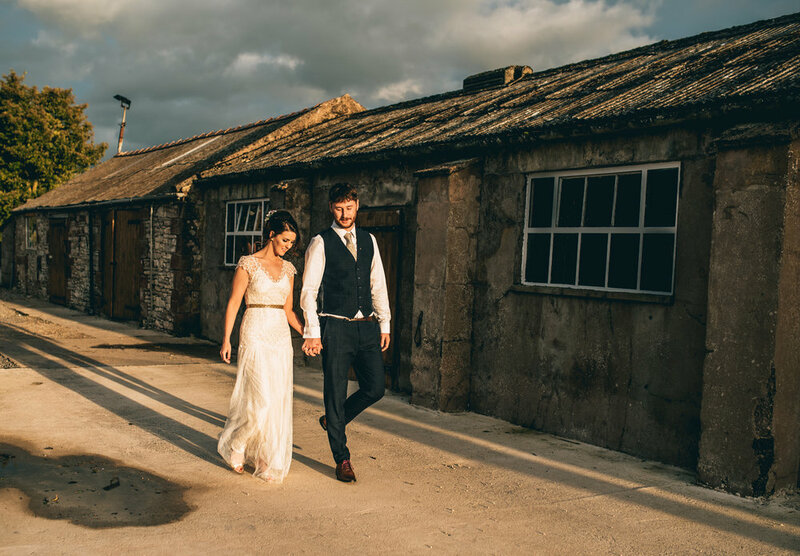 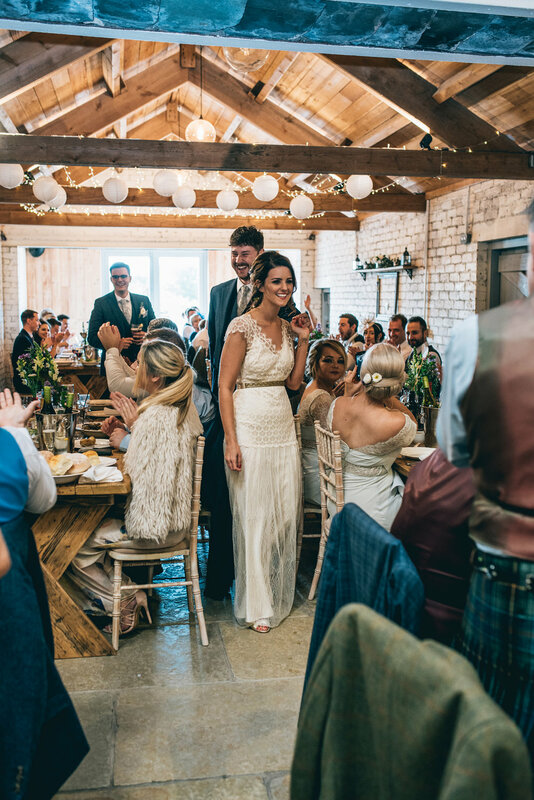 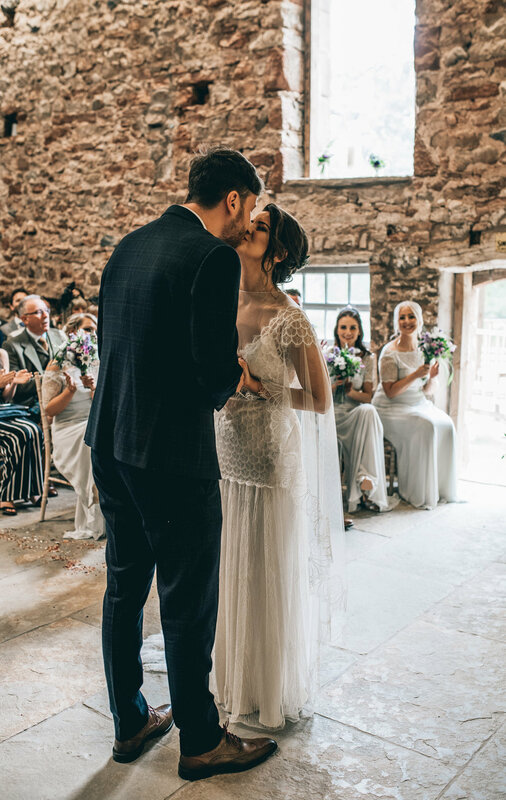 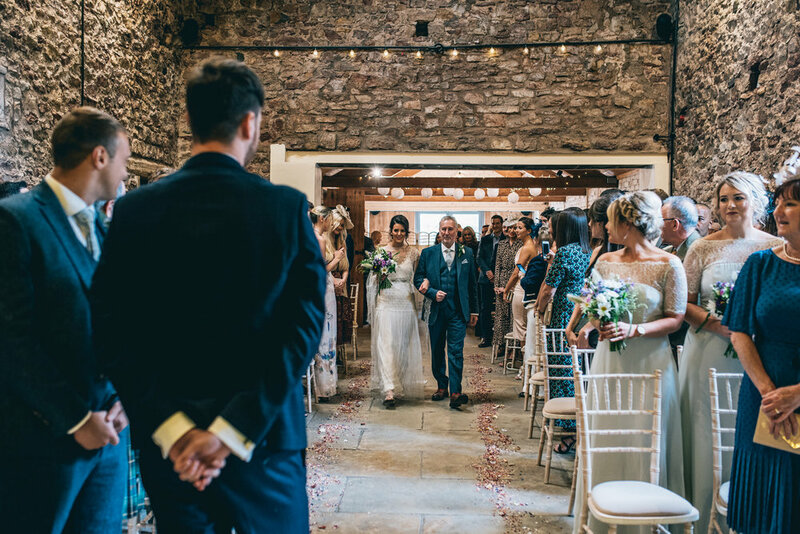 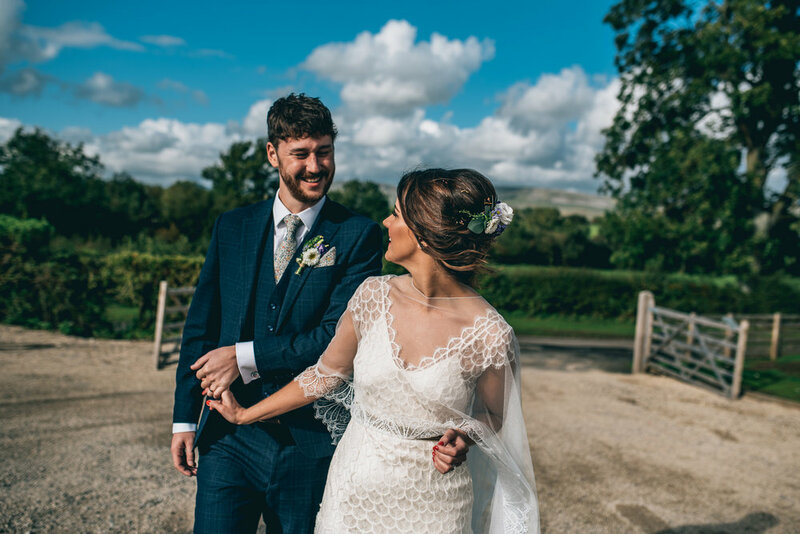 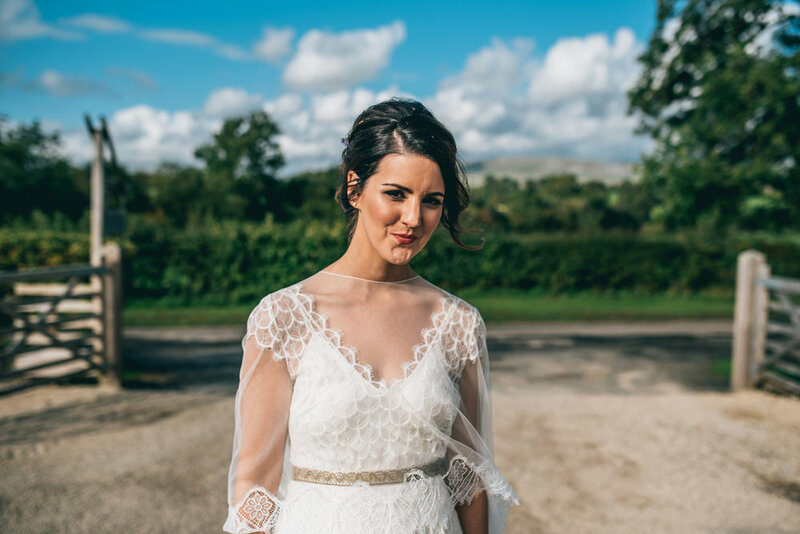 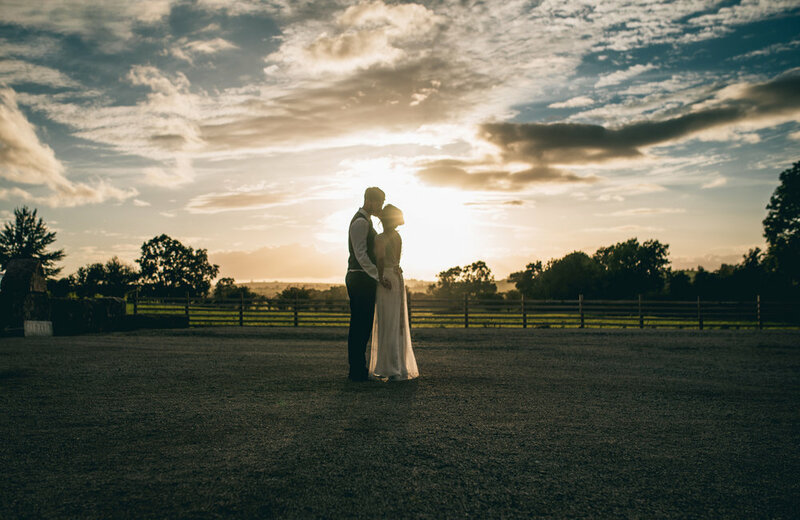 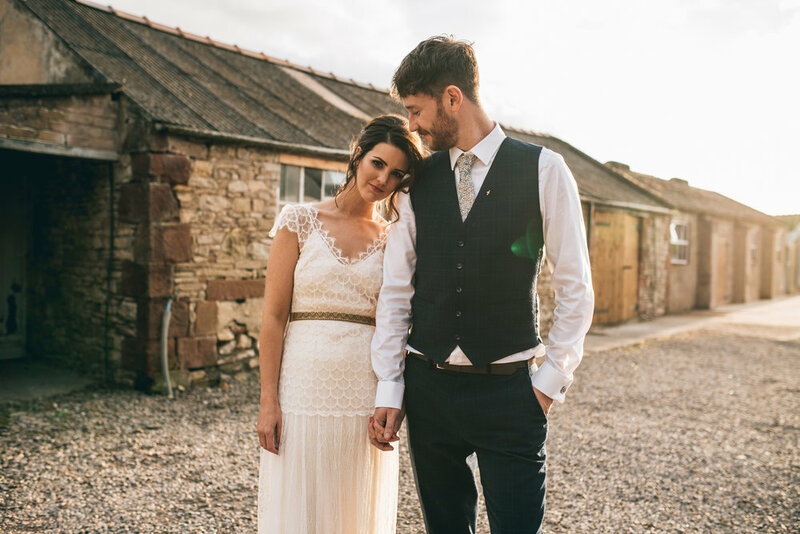 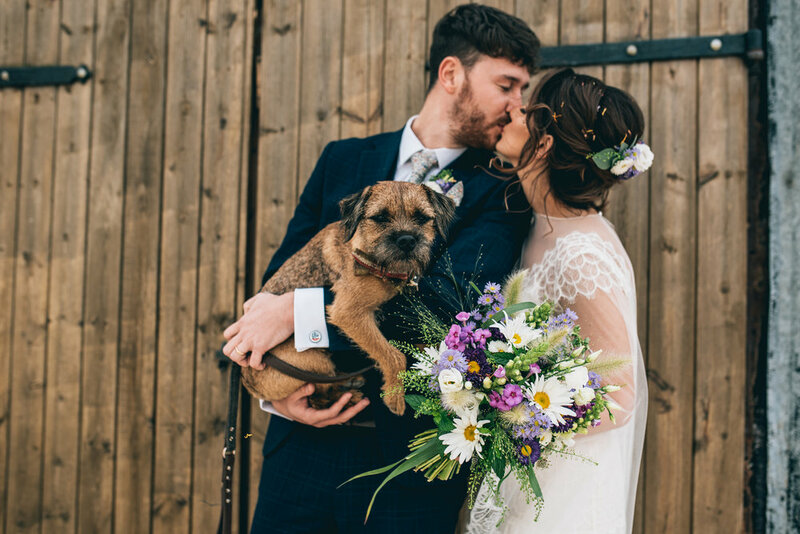 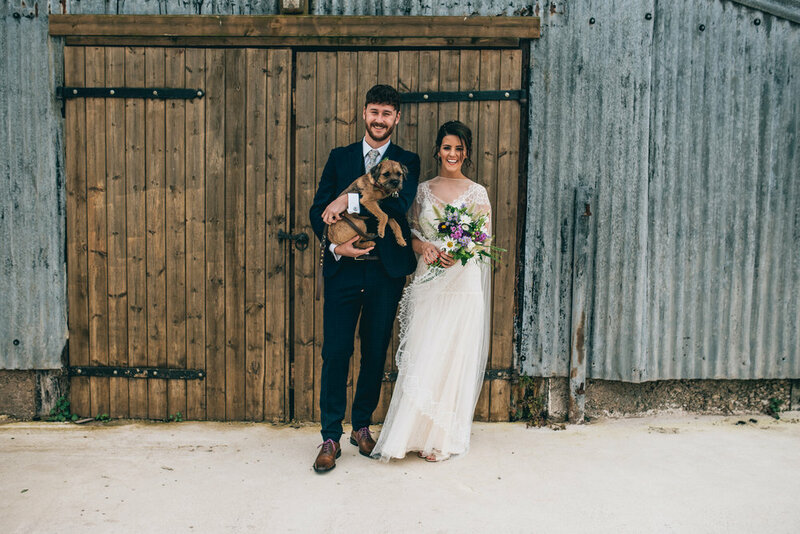 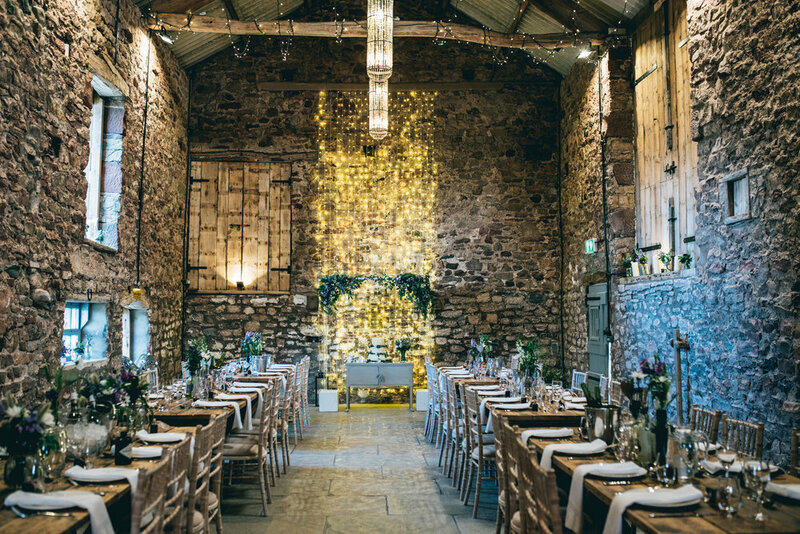 Lucy and Alex were married at the stunning Eden Barn in Cumbria. 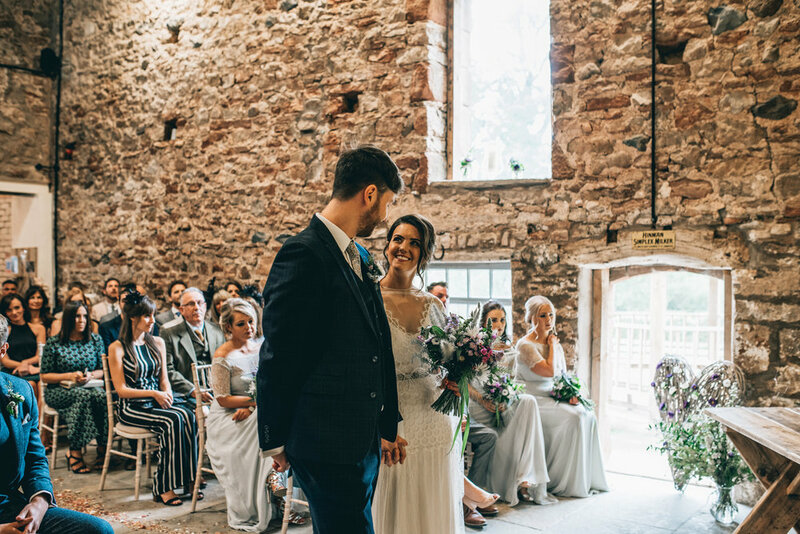 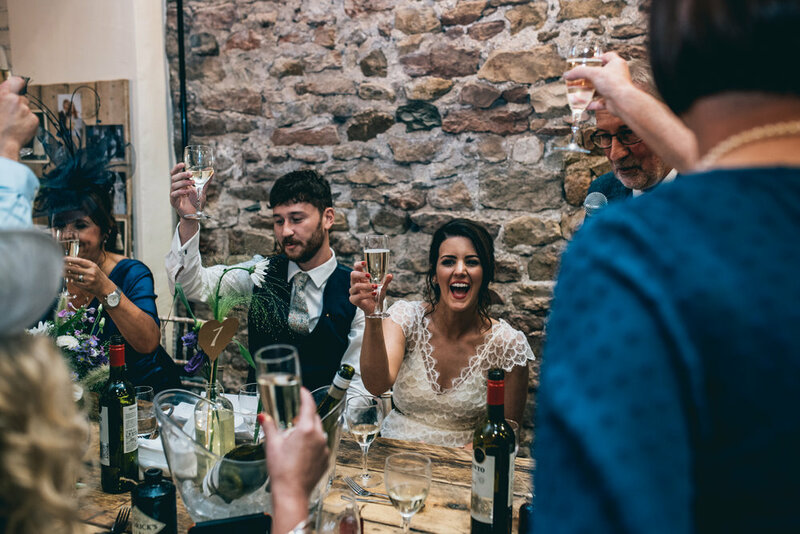 This rustic, laid back venue was full of character, and they did a fantastic job adding lots of gorgeously styled details and oodles of personality. 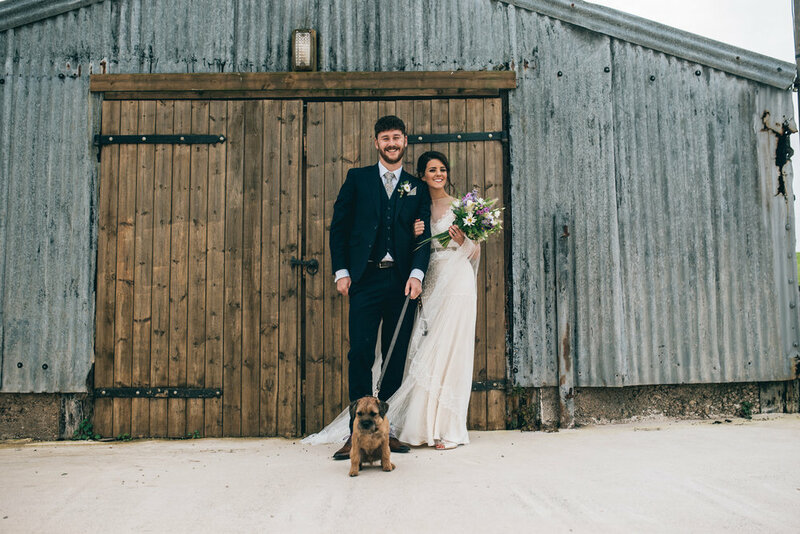 Plus: Henry the dog – what a cutie.